You must be a member of the Munich Techno Electro Party Group to attend this activity. Would you like to join this group? 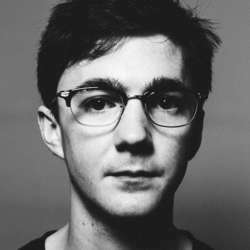 Ben UFO is a legendary underground techno DJ from London who always brings the freshest music married with classic vibes. I went to a lot of his Hessle Audio nights in London, which was always super great and made some really good friends. Now he will be coming to Munich for the first time, playing alongside Munich's local international techno artists The Zenker Brothers.